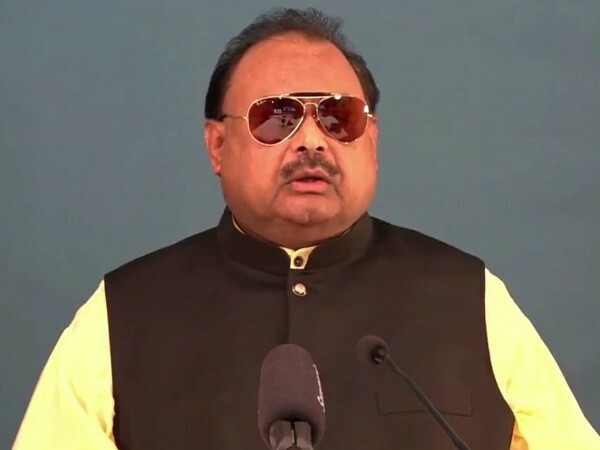 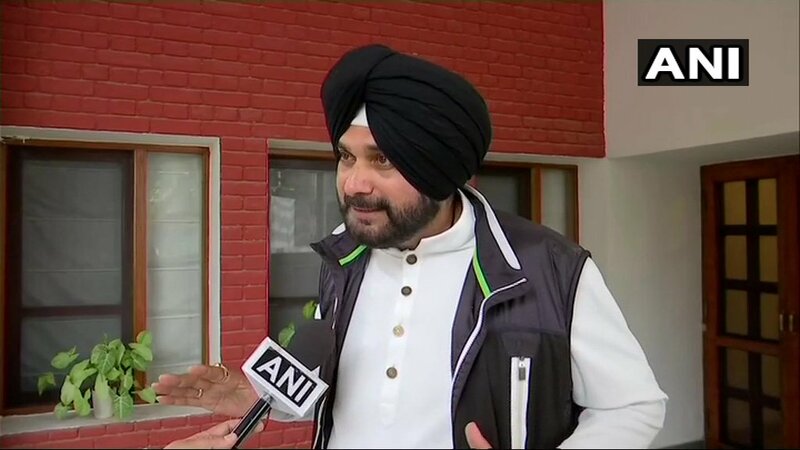 New Delhi [India], Mar 9 (ANI): Tension between India and Pakistan, following the Pulwama terror attack on February 14 and its aftermath, seems to be subsiding. 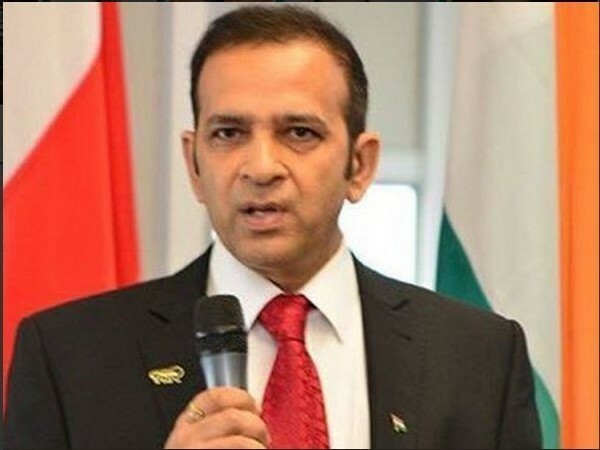 New Delhi [India], March 9 (ANI): Indian High Commissioner to Pakistan Ajay Bisaria will be returning to Islamabad after having completed his consultations with India. 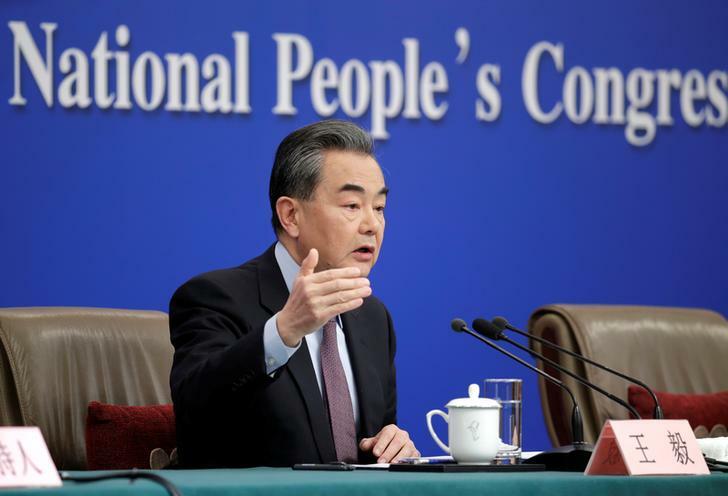 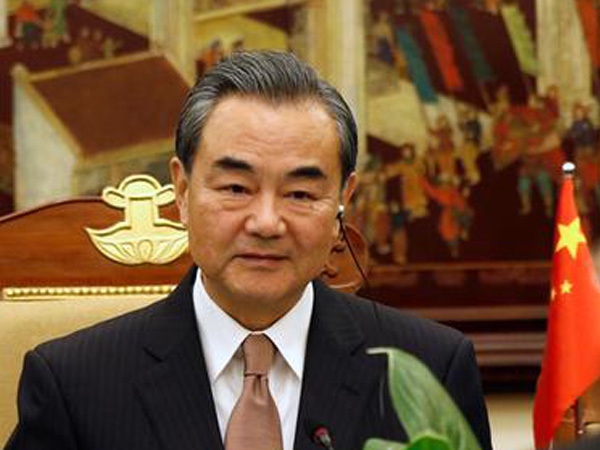 Beijing [China], Mar 8 (ANI): China has outlined a positive outlook for relations with India, highlighting that cooperation between the two neighbours should surge ahead like the "Ganges and Yangtze" rivers. 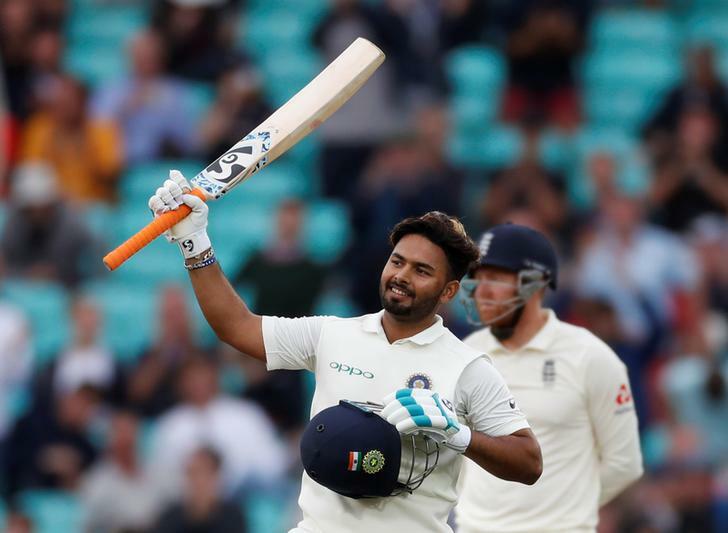 Mumbai (Maharashtra) [India], Mar 8 (ANI): Wicket-keeper batsman Rishabh Pant bagged a Grade A contract in the Board of Control for Cricket in India’s (BCCI) annual retainers list. 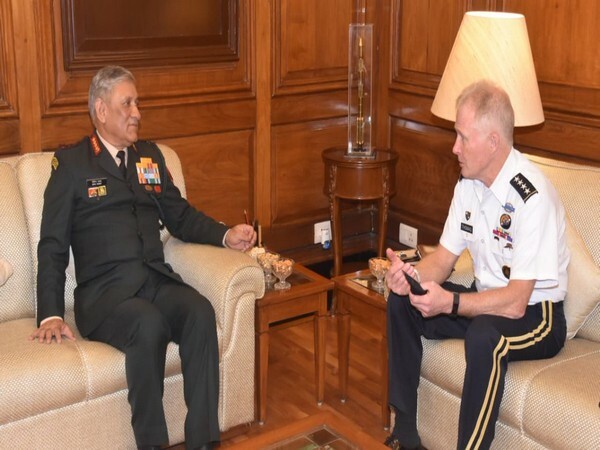 New Delhi [India], Mar 7 (ANI): Commander of US Special Operations Command (USSOCOM) General Raymond A Thomas II met Indian Army Chief General Bipin Rawat on Thursday to discuss issues pertaining to the strategic and mutual concern of New Delhi and Washington. 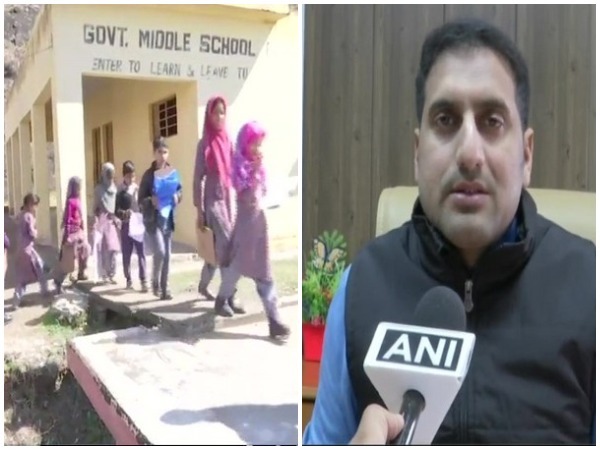 Rajouri (Jammu and Kashmir), [India], Mar 7 (ANI): Around 84 educational institutions within 5 km of the LoC in Rajouri in the Jammu region, which were closed in the wake of shelling by Pakistan, were re-opened on Thursday. 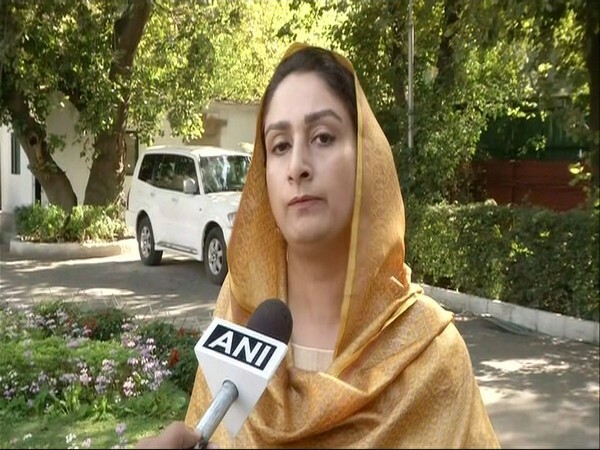 New Delhi [India], Mar 7 (ANI): Union Minister Harsimrat Kaur Badal on Thursday thanked Prime Minister Narendra Modi for holding Kartarpur Corridor talks as planned despite the heightened tensions between India and Pakistan following the ghastly Pulwama terror attack. 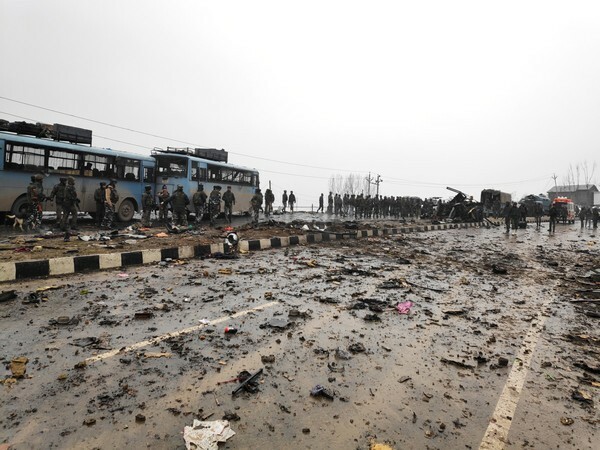 Srinagar (Jammu and Kashmir) [India], Mar 7 (ANI): Kashmir Police on Thursday said that according to reports the killed terrorist was a Pakistan national and was affiliated with Jaish-e-Mohammed. 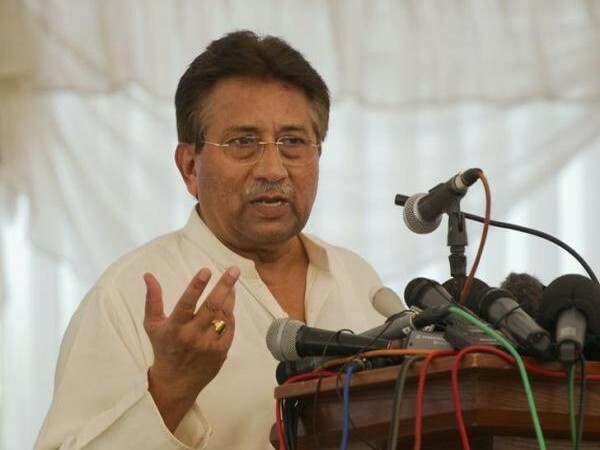 Islamabad [Pakistan], Mar 7 (ANI): In a significant admission, former Pakistan President Gen (retd) Pervez Musharraf has acknowledged that his country’s intelligence agencies were using Jaish-e-Mohammad (JeM) for carrying out terror attacks in India.